Sleek modern style and an interplay of indoor and outdoor living space shine in this flawless family home. 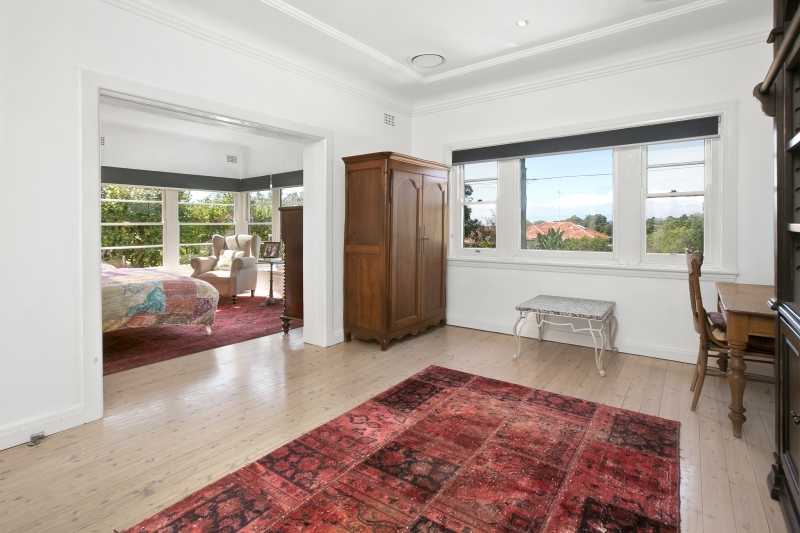 A manicured front lawn welcomes you and once inside the incredible transformation of this classic Balgowlah bungalow is immediately evident with a crisp neutral pallet and glossy white washed timber flooring inviting you to explore within. To the rear an entertainer’s paradise awaits with an awe-inspiring gas kitchen showcasing a stunning granite waterfall island and Travertine flooring. 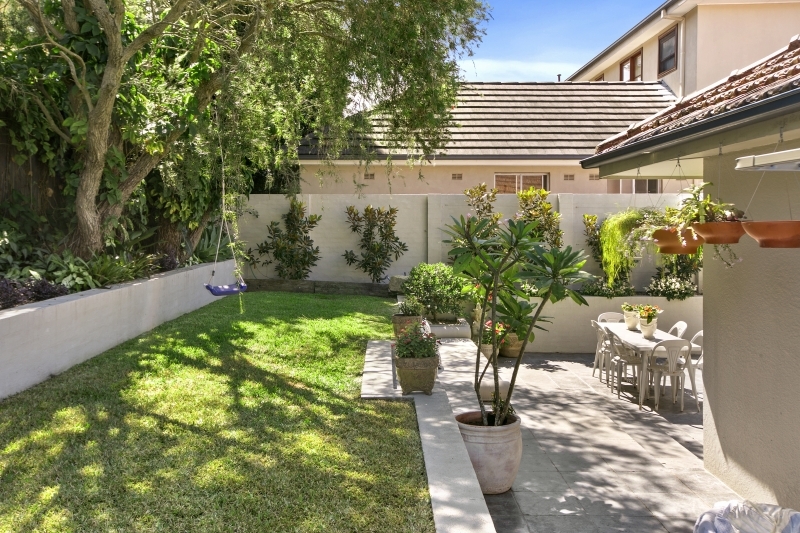 Beyond the sliding glass doors an expansive terrace beckons with built in seating and access onto the rear lawn. 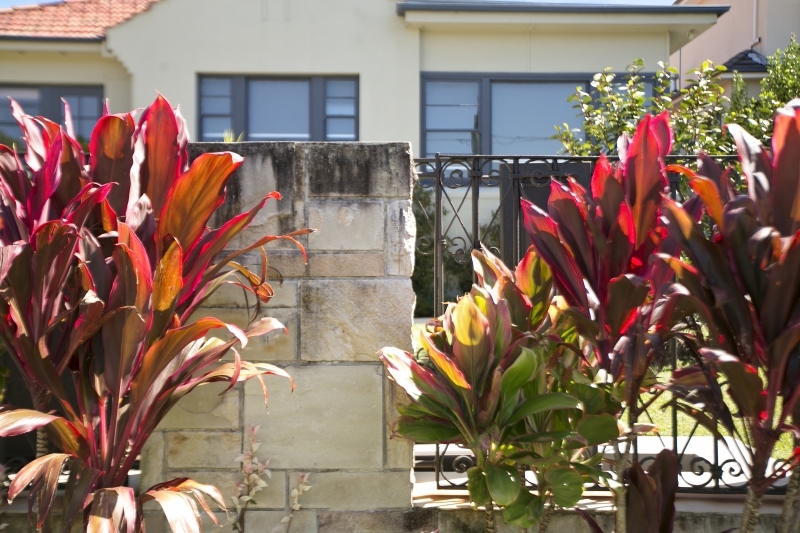 Flooded in northern sunshine and privately encased in easy care gardens this is the perfect place to relax or entertain. 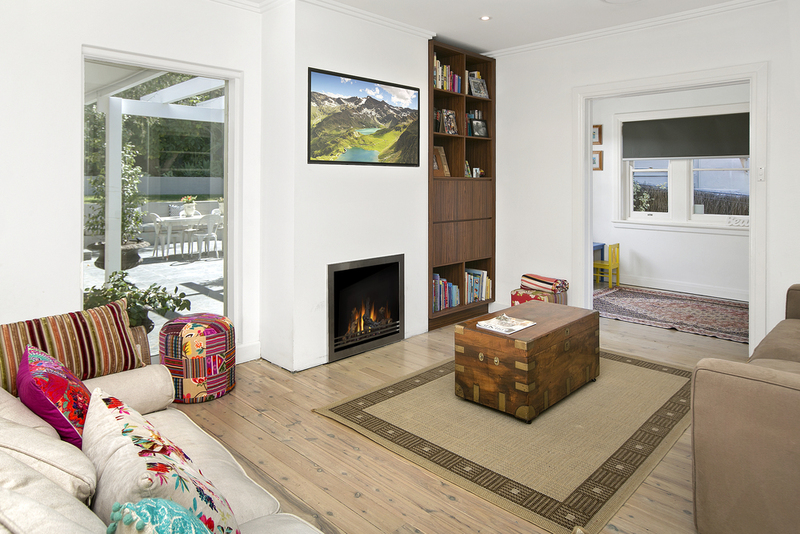 The heart of the home is the central main living room adorned with a modern fireplace and connected to the spacious study. It also links through to the bedroom accommodation at the front of the home. A parent’s haven, the generous master bedroom is connected to private lounge area plus there are two additional spacious bedrooms and a well-appointed family bathroom. An added surprise is the oversized laundry, which also incorporates a handy WC. Every modern luxury has been considered with ducted air-conditioning, in built speak system and video security. 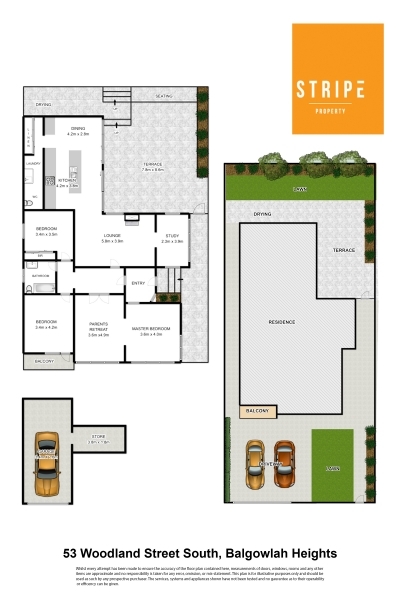 There is also a large lock up garage with storage plus additional driveway parking. 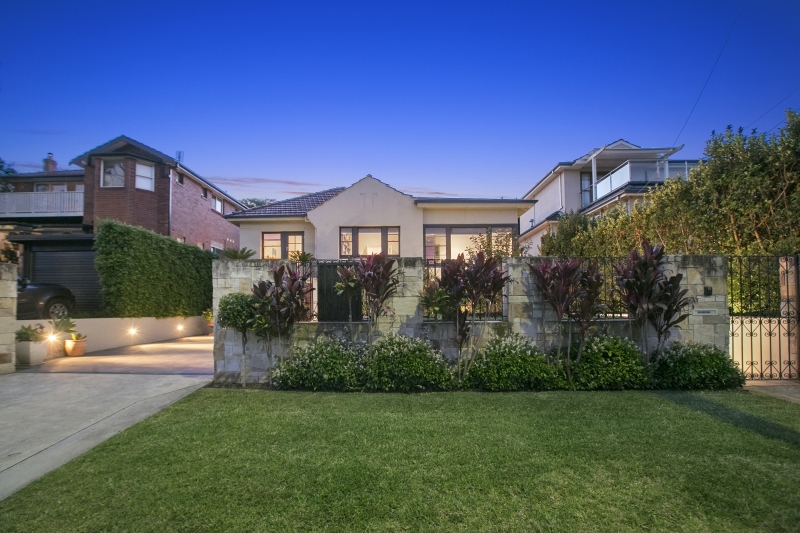 Balgowlah Heights is one of the Northern Beaches most desirable family communities and this beautiful home is in popular school catchment areas and within easy reach of stunning North Harbour Reserve & Clontarf Beach. Perfectly executed for modern family living – one inspection and you will fall in love!